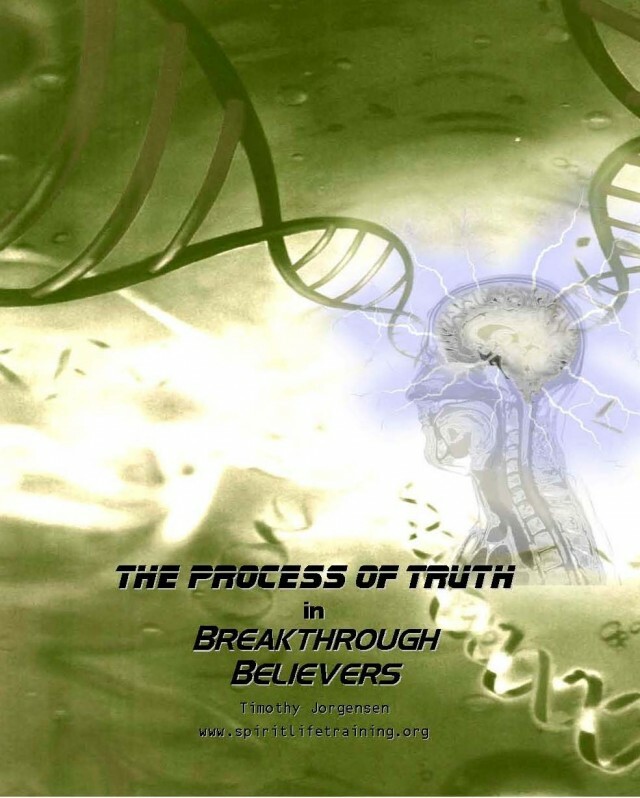 With a strong teaching gift, Timothy Jorgensen ministers internationally with a passion to raise up breakthrough believers of all ages and backgrounds. He is a graduate of Spirit Life Bible College in California, and School of the Prophets in Malaysia, and holds ordination through John G. Lake Ministries and served as Wisconsin State Director for JGLM. He has spent years ministering in the US, New Zealand, Indonesia, Nepal and Malaysia. Tim and his wife Rina have two sons and currently reside in Madison, Wisconsin.